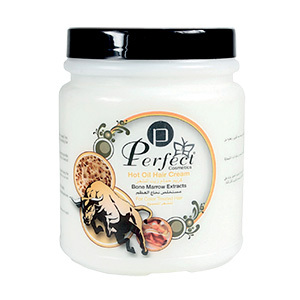 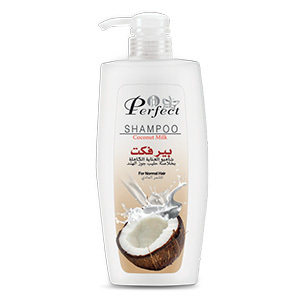 Enriched with natural proteins, PC Hair Shampoo with Coconut Milk strengthens hair and helps minimize breakage. 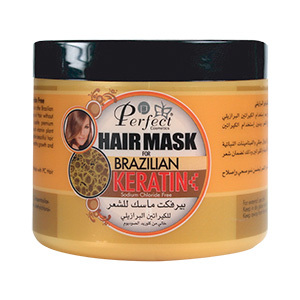 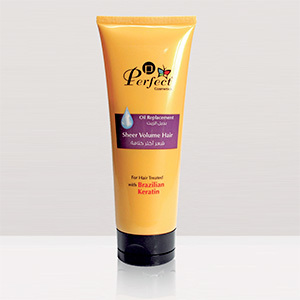 It also has properties which protect hair and scalp from UV rays. 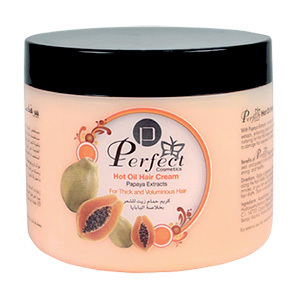 This luxuriously creamy, foaming, hydrating formula leaves your hair feeling clean and glowing with extra bounce.